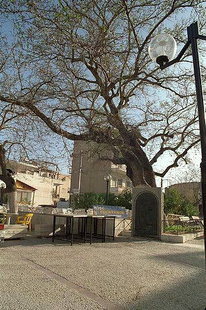 The area of Splantzia in the city of Chania begins at Platia 1821 (or Splantzia Square) and goes south to the Santa Lucia Bastion. 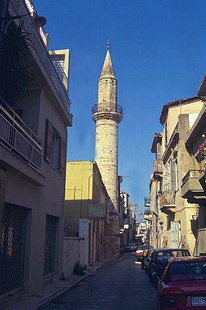 It is a maze of narrow streets and is one of the more interesting and pleasant areas of Chania, mainly because it has yet to have major tourist development. Splantzia is best enjoyed in the evening. 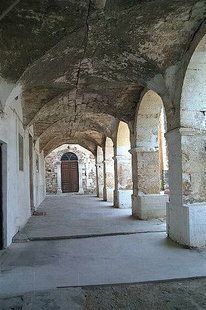 Venetian soldiers lived in the neighbourhood of Splantzia during that era, as well as the Turks during their occupation.